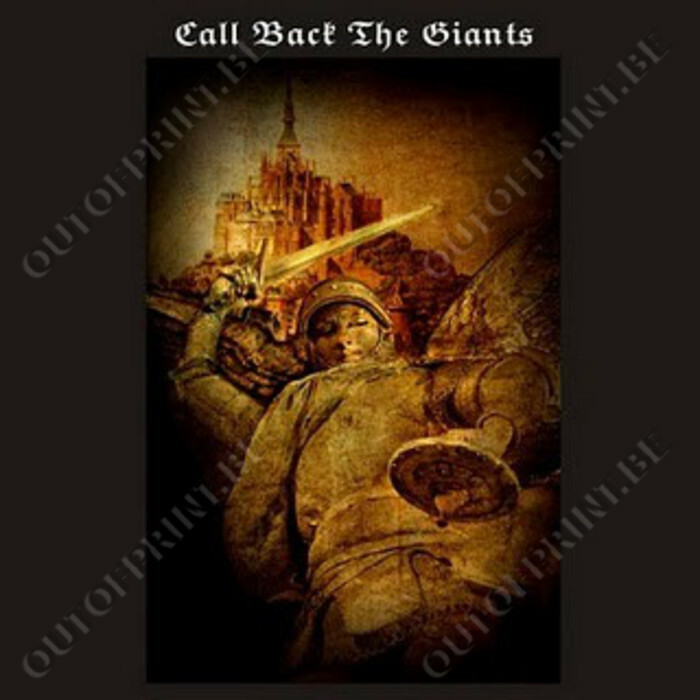 Call Back The Giants - Call Back The Giants - OUT OF PRINT! This is it. The debut LP by Call Back The Giants, the new project by former Shadow Ring keyboard governor Tim Goss. Fans of the recent Kye 7" will be thrilled to know that is LP is equally invested with strange, elegant horsepower. This is truly a record without a home. A record at odds with both the bottom feeders of the trad-folk revival, and the new merchants of digital gloom. With this LP Call Back The Giants offer up a Black Box of homespun mystery. A timeless attest to the worth of solitary vision..